Andrew Jones, the Parliamentary Under-secretary for the Department of Transport finally answers written question to him made in July. To ask the Secretary of State for Transport, with reference to the letter of the then Parliamentary Under-Secretary of State to the right hon. Member for Rotherham on 8 July 2016, on clause 145 of the Policing and Crime Bill, when the Government expects to publish a timetable for its (a) consultation on taxi and private hire vehicle licensing and (b) publication of guidance. 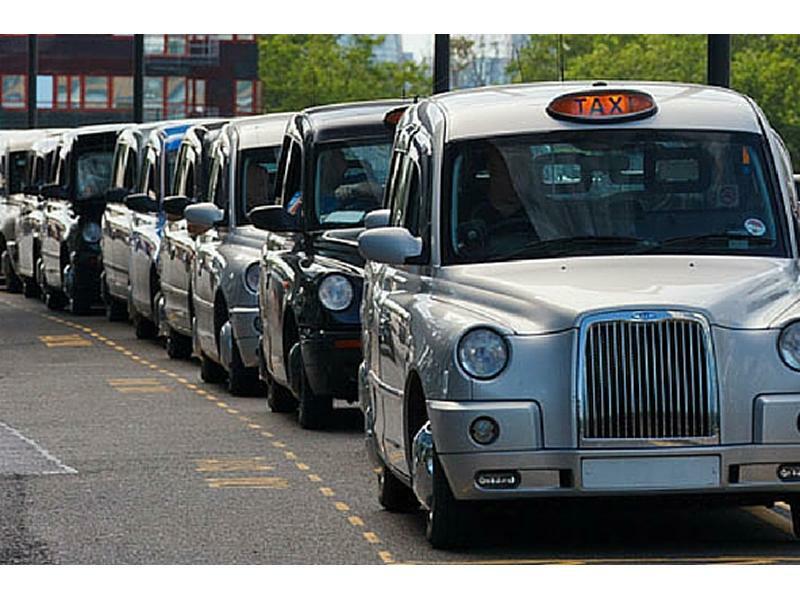 The Government expects to publish the timetable for the full public consultation on the local authority Best Practice Guidance for Taxis and Private Hire Vehicles in advance of Royal Assent of the Policing and Crime Bill. The government aims to launch the full public consultation upon Royal Assent of the Bill. The Guidance will be published following completion of the full public consultation and once any amendments have been made. 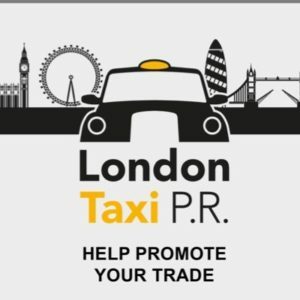 To ask the Secretary of State for Transport, if he will introduce new national regulations for private hire driver licences in line with Transport for London’s new regulations for private hire drivers which will come into force on 1 October 2016. 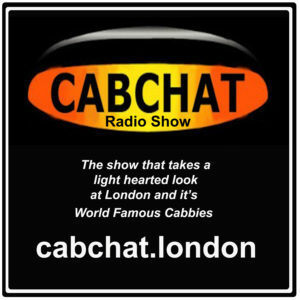 The Government wants to see taxis and private hire vehicles prosper in London and elsewhere. 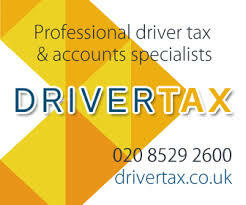 The regulations issued by Transport for London are a matter for them as the local licensing authority. 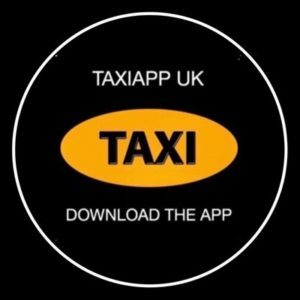 The legislation that provides for licensing of taxi and private hire vehicle services is enabling in its nature, giving local licensing authorities the discretion to set standards that they deem to be appropriate for their area. So there you have it in the words of the under secretary…. The regulations issued by Transport for London are a matter for them as the local licensing authority. The legislation that provides for licensing of taxi and private hire vehicle services is enabling in its nature, giving local licensing authorities the discretion to set standards that they deem to be appropriate for their area. It would seem by this statement, that TfL have the right to set standards. Surely, putting a limit on the amount of PH licenses issued at any time, is a matter of setting a standard to protect the trade from over supply?? ?